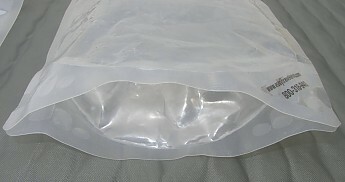 Collapsible polyethylene 32-ounce bag. Designed for safely transporting liquor while traveling. Lightweight but durable. Originally designed for sneaking liquor on to cruise ships, the Easy Traveler 32 oz Traveler collapsible bag lends itself well to backpacking. 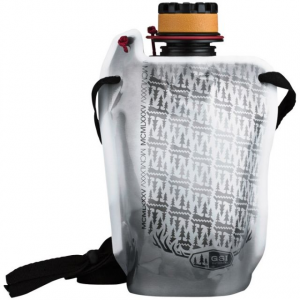 Weighing in at 0.8 ounces and very flexible, these bags are a great way of carrying liquids inside your pack without fear of leaks or spills. Shown here you can see a brand new bag on the left and a three-year-old bag on the right. You will note some wear and loss of transparency, but the used bag still appears to have a lot of life left in it. These bags are well constructed as they were designed to be tucked inside suitcases. 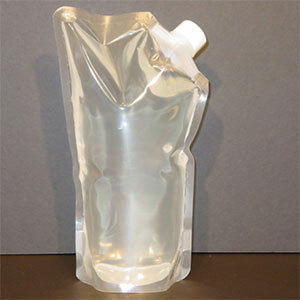 The material is LLDPE which while lighter, clearer and more flexible than HDPE is still pretty rugged. The expandable bottom allows the bag to be completely flattened when empty expanding when filled to make room and creating a base that lets you stand the bag upright. I just carry the bags flattened when empty but they could be rolled up if desired as well. 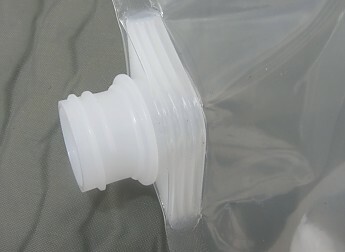 The spout uses a similar base to the one used by Therm-a-Rest and other companies on their inflatable sleeping pads. It lets you get a good grip without straining the bag itself. The spout on these 32 oz bags also happens to mate perfectly with a Sawyer Mini filter, which is why I have purchased several more this year even though my old bags are still serviceable. Weighing exactly the same as the 16 oz bag that came with my Sawyer Mini, but having over twice the capacity and appearing much more durable I'll be using these bags for water collection and filtering from now on. They are easy to fill even in a shallow water source and can be rolled up to squeeze water through the filter in a hurry without damaging the bag. 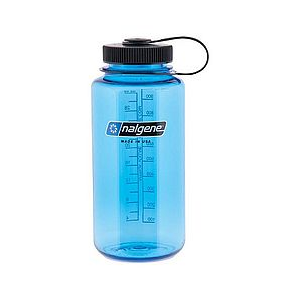 The 32 oz size is a bit of a misnomer as the actual volume is about 40 oz. It is safer to keep them less than full if being stuffed into a pack so the bag remains flexible, but in camp the full volume can be used. 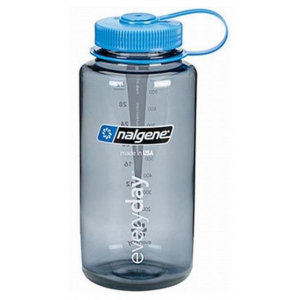 Even before using them with my Sawyer Mini I have carried a few of these in my pack for extra water carrying capacity for years. 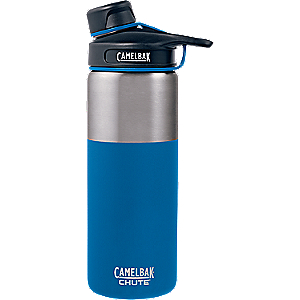 On many trips water is available throughout the day, but on days when the next water source is far off it is nice to have a little extra capacity without a lot of extra weight. I have never used the 32 oz bags for anything but water, but I have used a 16 oz bag by the same maker for carrying spirits. Based on that experience there may be some odor retention if spirits or things other than water are stored in the bag. 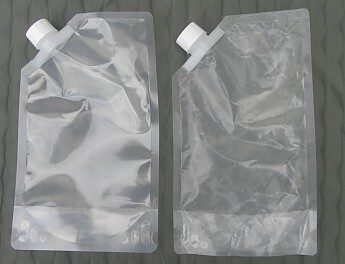 I would recommend dedicating a bag to a given contents if using them for other than water to avoid any issue with retained odor, so use a bag for wine or whiskey, but not both. The other issue which should be mentioned is that as far as I know these bags are only available online. Like many folks I prefer to see a product in person and put my hands on it before I buy. When I made my first purchase from the company I half expected the products to be worthless but was pleasantly surprised. I certainly didn't expect to get years of use out of them, but I haven't had to retire any of their products yet. I can definitely recommend the 32 oz Traveler bag by Easy Traveler as a liquid carrier to anyone who wants to lighten their load. Sawyer users who are looking for a more durable bag may want to give these a shot as well since they have over twice the capacity of the 16 oz Sawyer bag at the same weight. Thanks LoneStranger, I could actually use a couple of these! Woah! Only 5 bucks? I could use this as well! 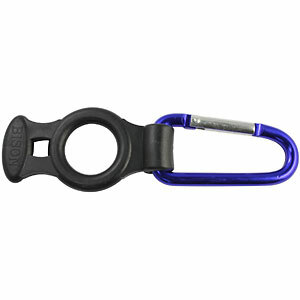 The Easy Traveler 32oz Traveler is not available from the stores we monitor.